It is only by car you can truly discover all the beauty of the Czech Republic. Driving in a foreign country can be challenging and overwhelming, but it affords you with opportunities to discover all the hidden gems you would never see from trains, planes or tour buses. Secondary roads in the country are generally well marked, but can be somewhat slow going due to traffic and their tendency to go right through the center of every little town. It is very important to always know the name of the next town along the way, because that is how the routes are indicated. These routes are by far the best way to see the countries up close and personal, but not a good choice when trying to cover a long distance on any kind of schedule. Since the creation of The European Union and the adoption of the Euro, the hassle of clearing customs at every border while driving across Europe is a thing of the past. Although, being a member of the EU the Czech Republic hasn’t adopted the Euro, the entrance to the country for the EU citizens is free. 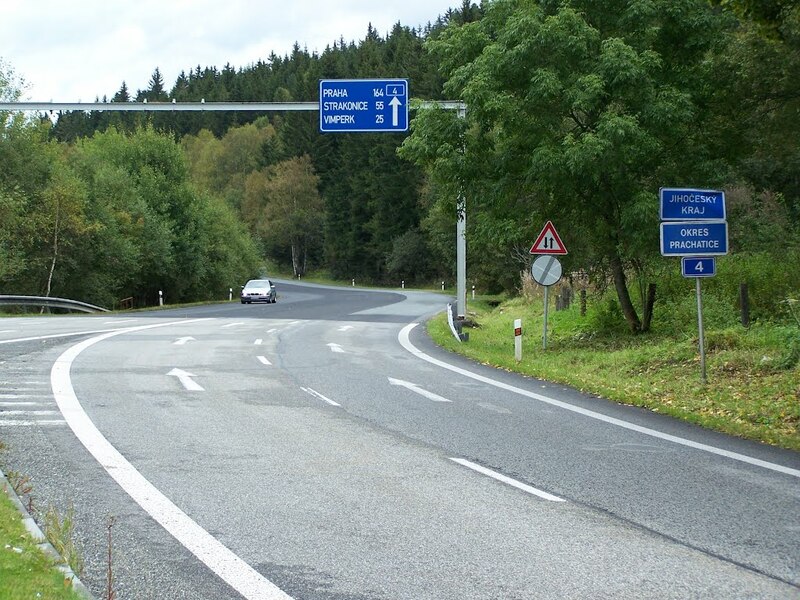 A few points must be addressed immediately upon entering the Czech Republic – headlights must be on at all times and every vehicle must have a bright yellow safety vest (included in most rental cars) to wear in case of a break down, it’s the law. A toll sticker is required to drive on the major highways. They are available to cover tolls for a few days, a month or a year. 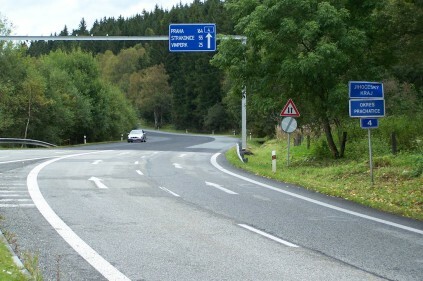 You can buy a sticker at the border for two hundred fifty CZK, about fifteen dollars, for ten days of compliant driving. The Czech Republic is a little a bit catching-up the rest of the E.U. as far as its roads are concerned. There are few superhighways and many of the secondary roads, even the ones marked on the map as major national routes, are very narrow with barely enough room for two vehicles. Often they lack any sort of lines painted on them. Comments to "Best driving routes in the Czech Republic"